Experience a unique Geisha experience right here in Tokyo! Be entertained by Geisha while you enjoy a meal in a traditional tea house. At least one of the geisha is fluent in English so all of your questions can be easily answered. Geisha with fluent English proficiency. 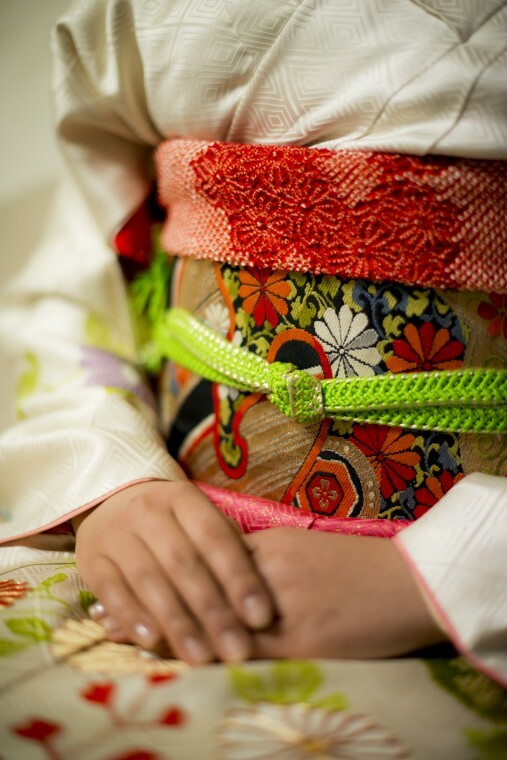 Sayuki – the first white woman ever to have trained as a geisha may also be present. 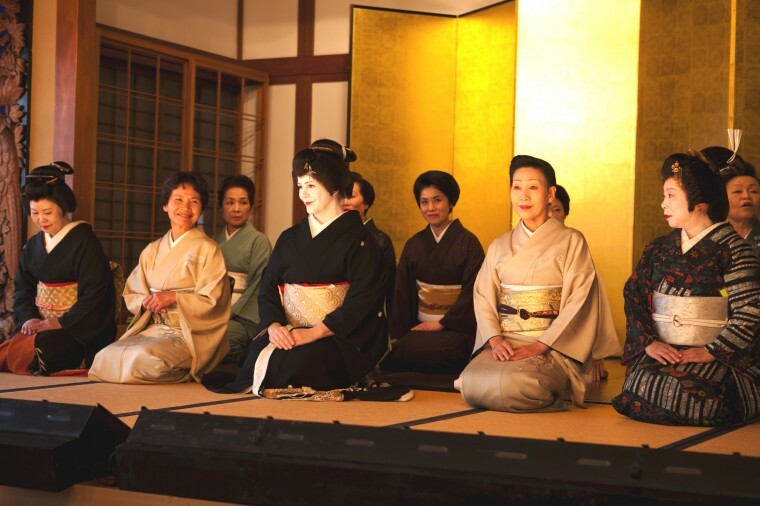 Be entertained by real professional geisha artists during a small group or a private banquet in a traditional-style tea house in Tokyo! A real banquet is a leisurely two hour dinner during which you will be able to see the classical geisha art of welcoming and entertaining guests in a traditional atmosphere, but that is not all! Geisha love to chat with the guests, as well as to perform and to play drinking games! In addition, you will witness the skills of the geisha artists during their special music and dance performance – specially for you! Sayuki, the first white geisha to debut in Japanese history, may be present and will be able to give you some real insights into the geisha world. Sayuki debuted in Asakusa district in 2007, and in the last four years has had her own independent house with young trainees. Sayuki has a doctorate from Oxford, lectures on geisha culture at one of Japan’s most prestigious universities and is recognized as an academic expert on geisha, as well as having trained as a geisha herself. Sayuki works with geisha from most of the geisha districts in Tokyo. Don’t miss this chance to meet skilled geisha artists and spend a wonderful evening in their company. This will be an unforgettable memory from your trip to Japan!